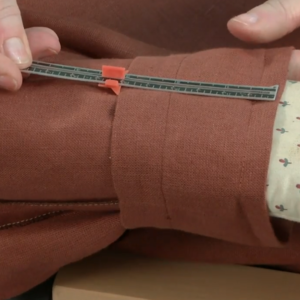 Learn the secrets of fitting a sleeve. 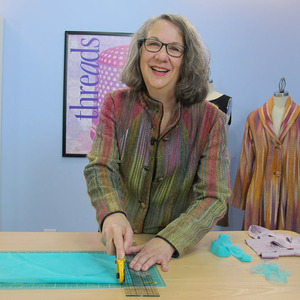 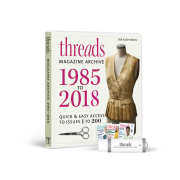 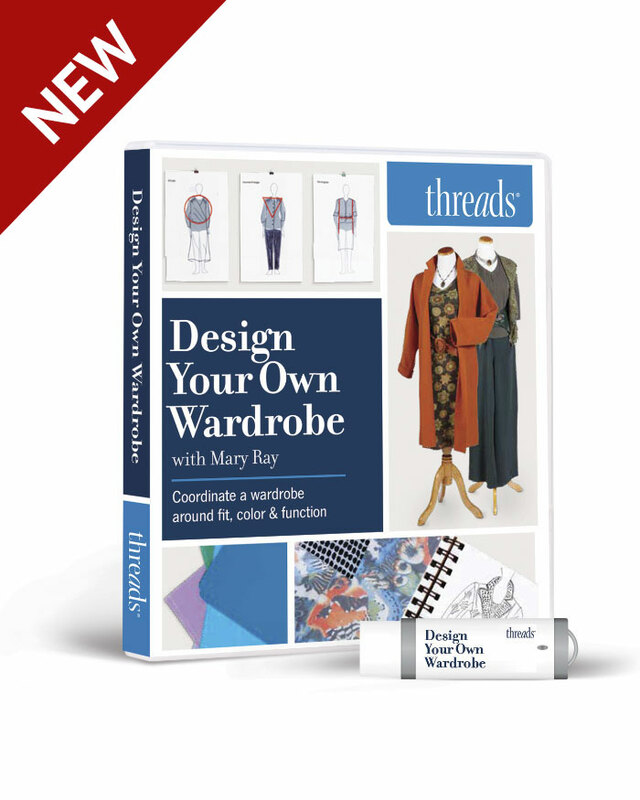 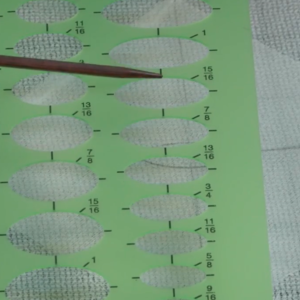 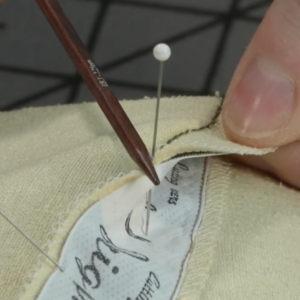 In this video, the experts at Threads magazine show you precisely how to fit the sleeves of your garment, while preventing unsightly gaps and pulls. 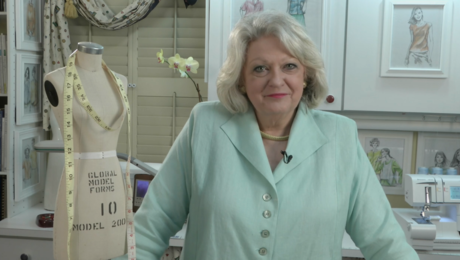 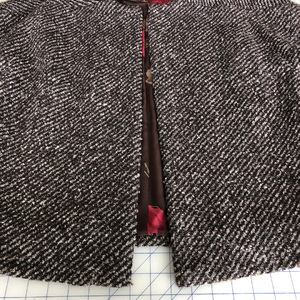 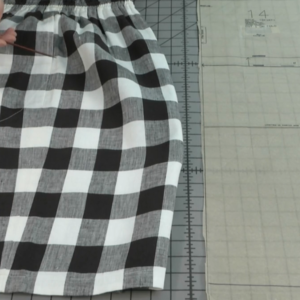 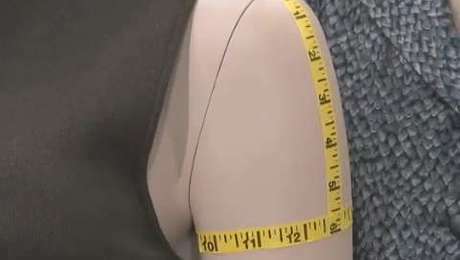 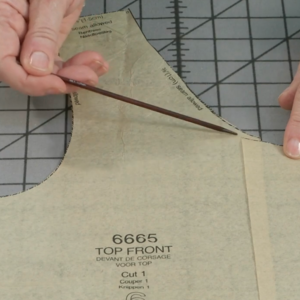 Watch step-by-step instructions to make sure that your sleeves fit your arms and connect properly to the bodice of the garment. 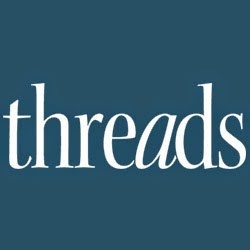 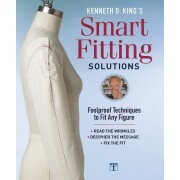 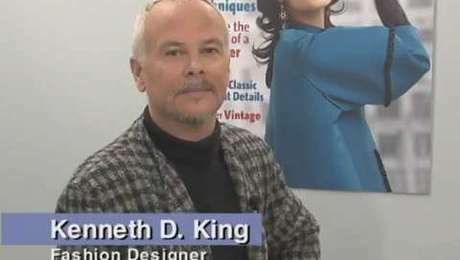 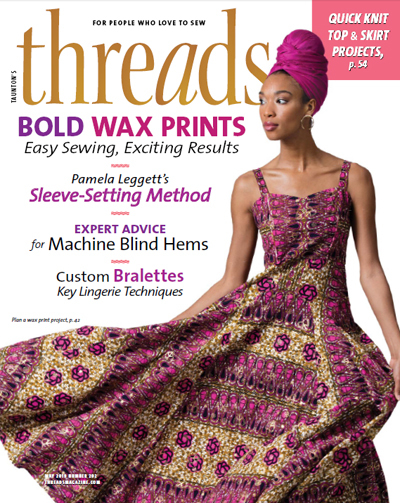 Former Threads editor-in-chief Amber Eden and Kenneth D. King introduce the Threads Fitting Series: Arms. 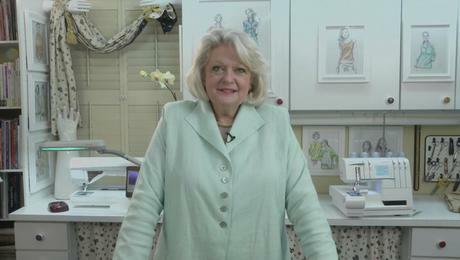 Judith Neukam explains the anatomy of the arm and sleeve. 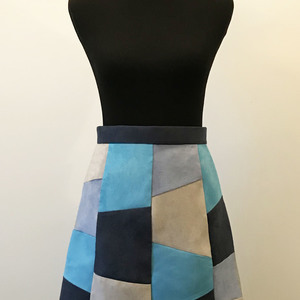 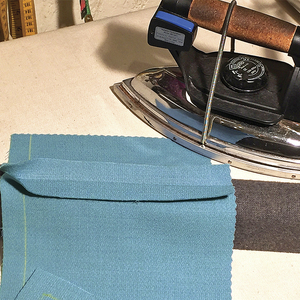 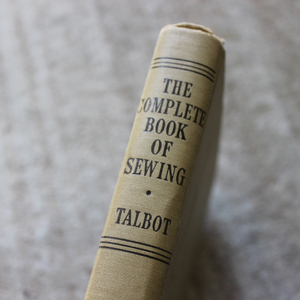 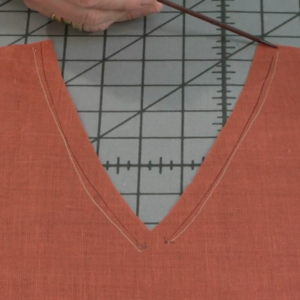 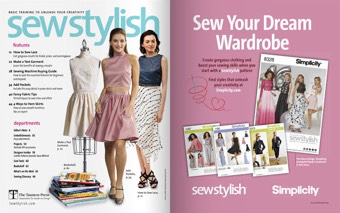 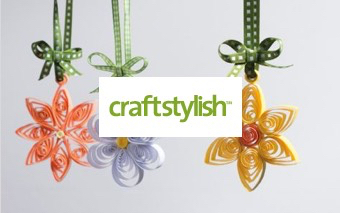 Learn to lengthen or shorten a sleeve. 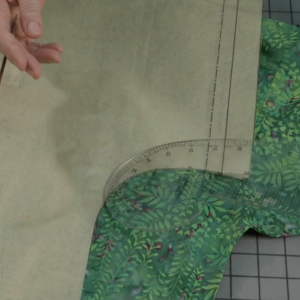 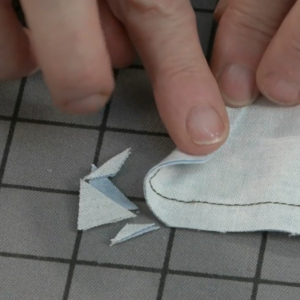 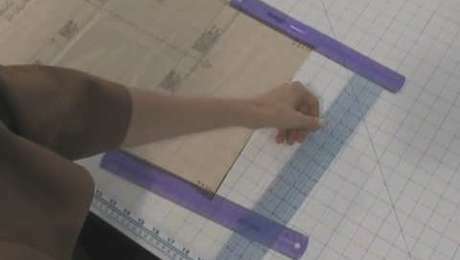 Judith Neukam demonstrates three methods for correcting a sleeve that is too tight. 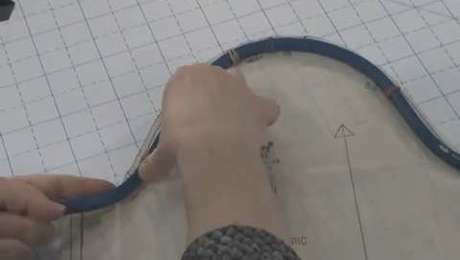 Learn how to fit a sleeve cap perfectly to finish your sleeve.